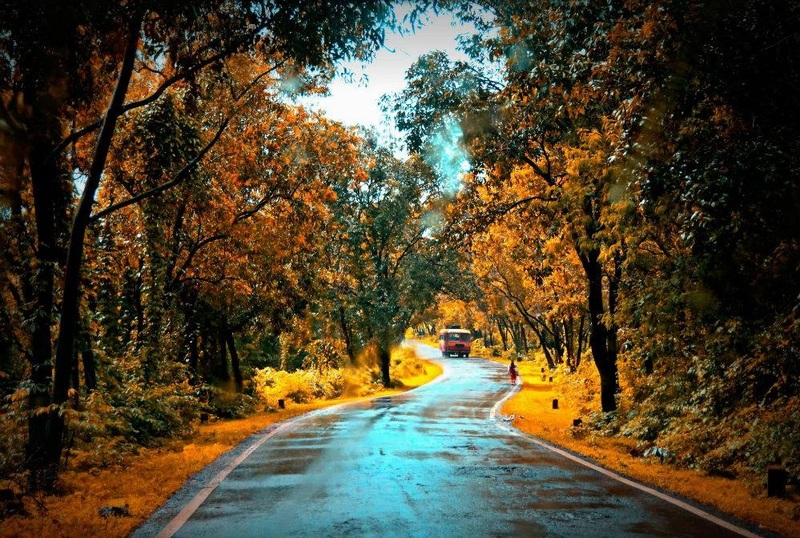 Monsoon is when the toad within you strives to get out, and the best happens when you have been bitten by the travel bug and you can wait no longer to pack your bags and set off for a romantic trip with your ladylove. 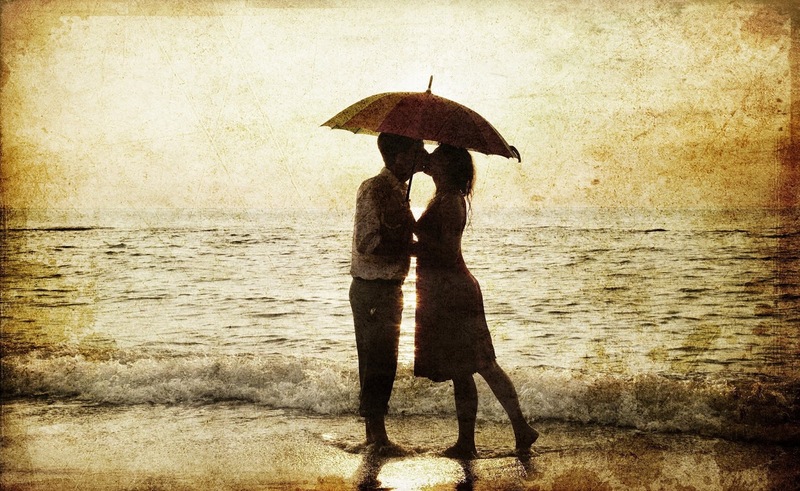 Trust me when I say, there is nothing more passionate than a monsoon holiday (or honeymoon) — you would never get luckier, if you know what I mean! Now, the question is, where on earth to go to during the monsoons? Well, if you can afford breaking the bank, the choices are limitless. But if you happen to be from India and you have a stipulated budget, then the following list of top 10 monsoon destinations in India will prove an impressive lot. 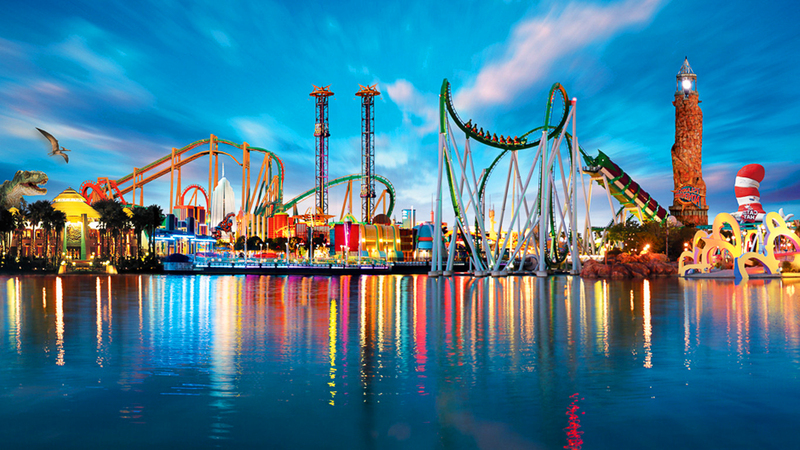 As they say, we have saved this list for the “rainy” day! 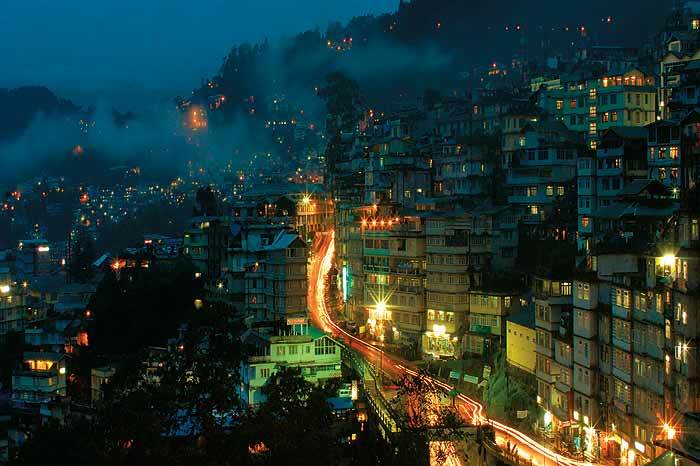 Sikkim, the only brother of seven sister states of India is situated in the Great Himalaya Mountain. The second smallest state of India is least populous state and home to the Kangchenjunga, the world’s third-highest peak. Gangtok the capital and the hill city of Sikkim is the main tourist destination for its Enchey Monastery, Tsomgo Lake, Ridge and Nathula Pass. Gangtok enjoys a gentle, mild climate and receiving heavy rainfalls along with strong winds during the June to August months. The perfect monsoon getaway of India is the well known for tea industry along with a popular tourist destination. 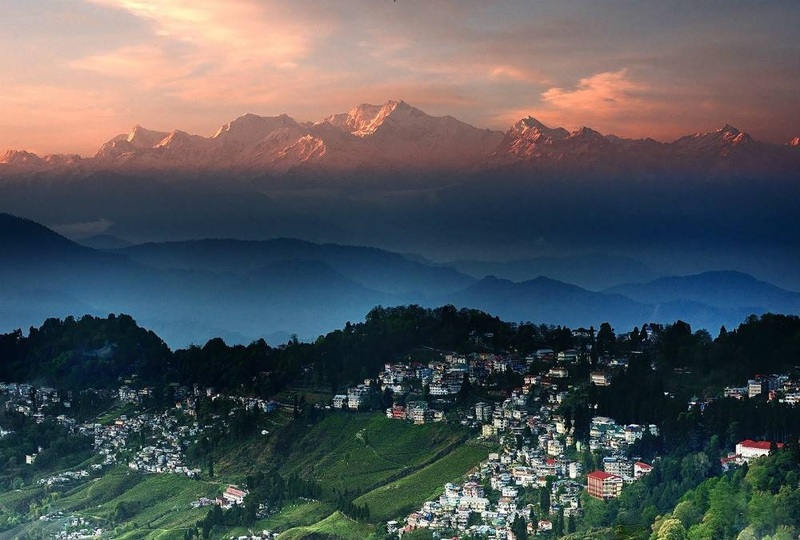 Darjeeling also known as The Queen of Hills is situated at the foothills of the great Himalayas. 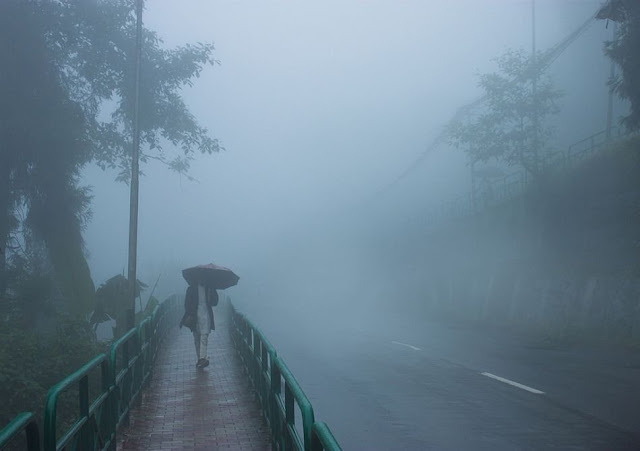 Due to surrounded hills, Darjeeling receive heavy to very heavy showers during the monsoon. Darjeeling-Rangeet Valley Passenger Cable Car is one of the major attraction, other main attractions are Darjeeling monastery, adventure sports like river rafting and mountain treks. 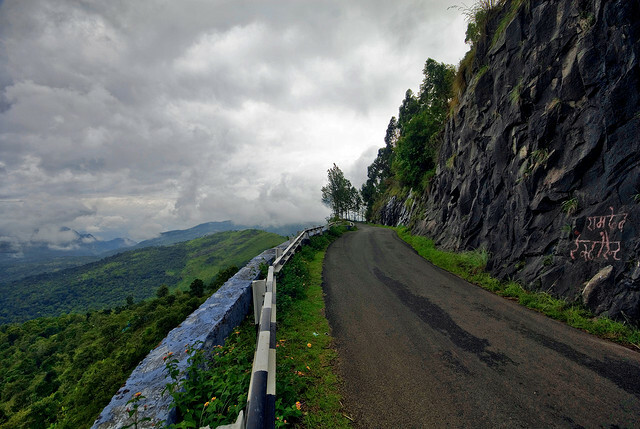 Shillong, The capital city of north east sister states of Meghalaya. 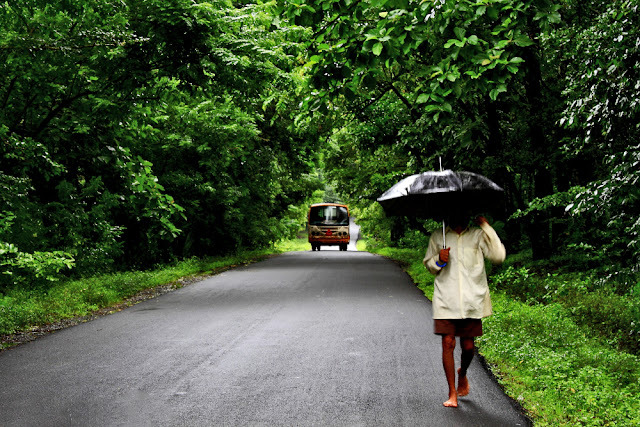 Shillong receive heaviest rainfall during the monsoon season and rain usually lasts longer than rest of India. Cherrapunji and Mawsynram located at 16km to each other are the two wettest places on Earth with an annual rainfall of 11872 millimeters. Shillong is surrounded by picturesque valleys of Khasi and Jayanti hills, adorned by numerous waterfalls and offer a panoramic view of green natural scenery. 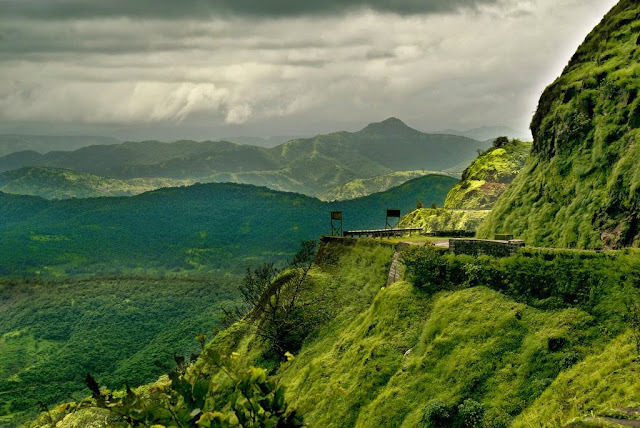 The popular hill station is situated among the Palani Hills of Western Ghats. Kodaikanal means The Gift of the Forest; it is also referred to as the “Princess of Hill stations” due to its charming beauty. 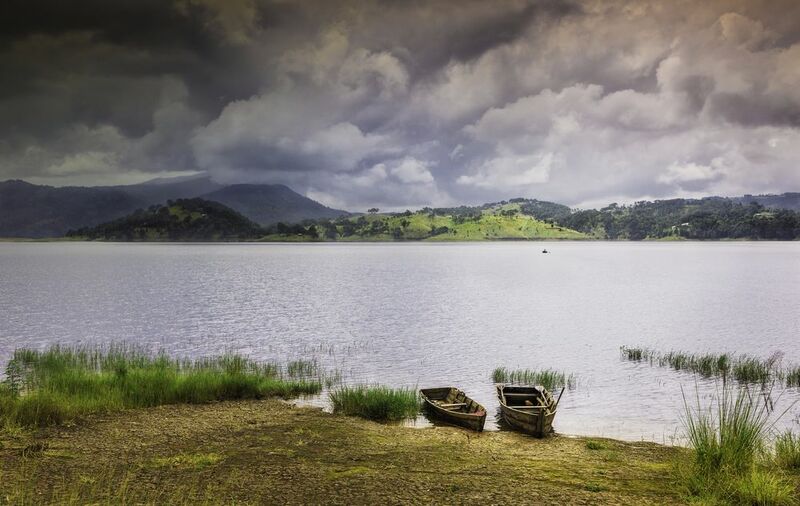 The finest hill station is full of mighty rocks, enhancing waterfalls and beautiful lake. During the rainy season Kodaikanal becomes more beautiful; its’ gorgeous natural scenery and the cascade falls make it one of the best hill station to visit. The Union Territory of Andaman & Nicobar Islands is a large group of nearly 570 islands located at southern part of the Bay of Bengal in the Indian Ocean. 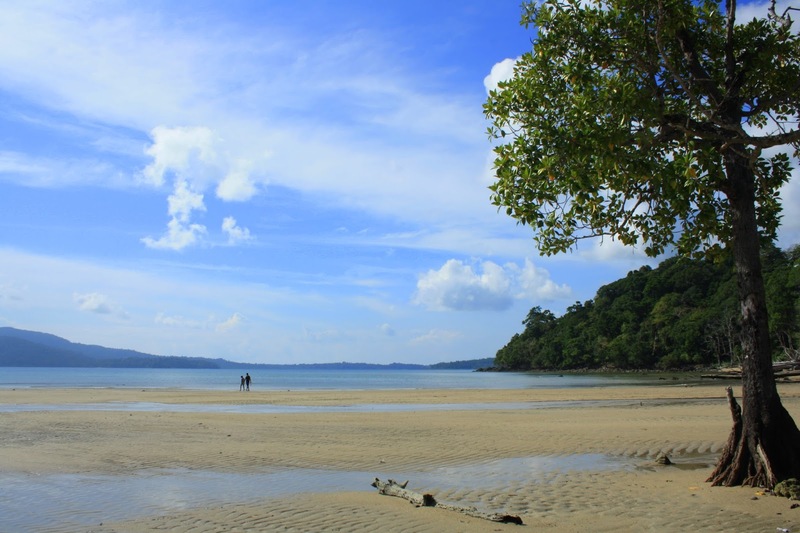 Andaman and Nicobar Islands is one of the best monsoon and Eco-friendly tourist’s destination in India. Its’ beautiful silver sandy virgin beaches, submarine mountains, breathtaking natural beauty and thrilling adventures water sports attracts tourists from all corners of India as well as world. Munnar, the most popular hill station of Kerala and one of the best honeymoon destinations in India. 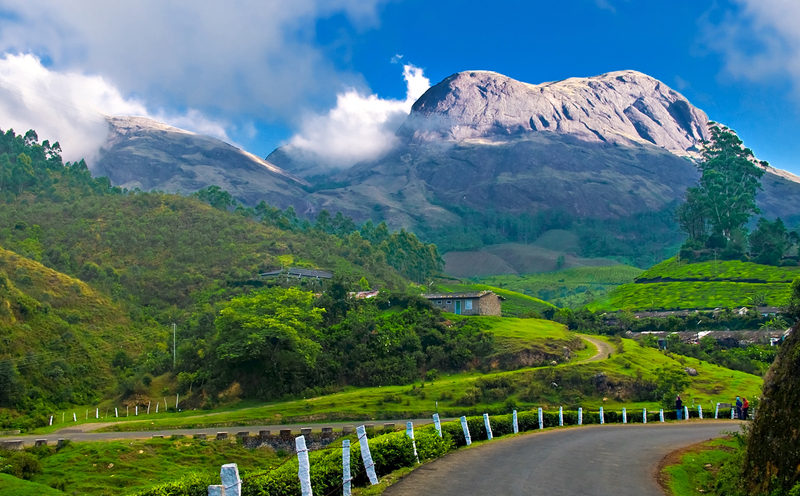 The great mountains, deep valleys, dense forest and variety of wildlife makes Munnar one of the hot spot in the monsoon. 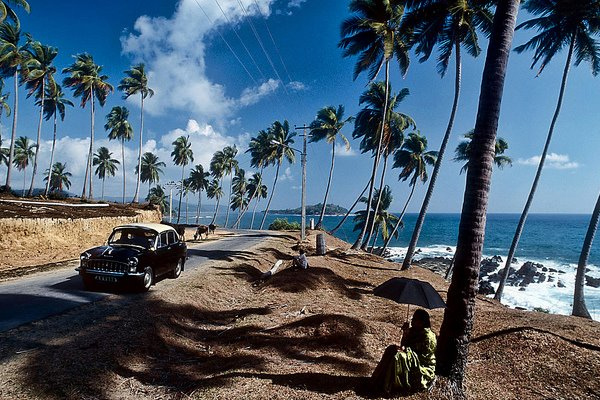 Kerala, The land of attractions becomes more and more beautiful during the monsoon season. Its spectacular green scenery, backwaters, houseboats and monsoon therapy make it a major tourist destination in India. 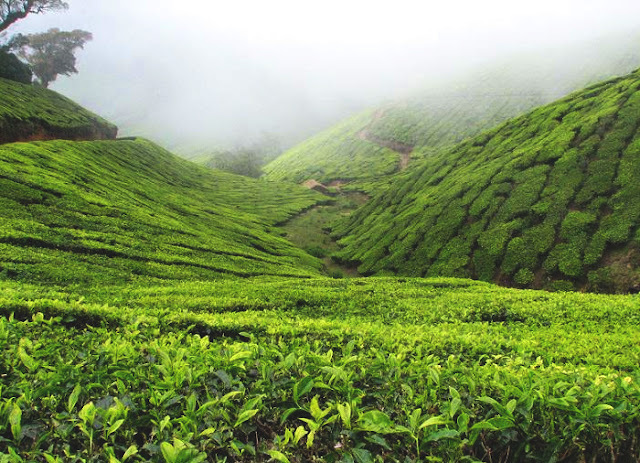 Coorg or Kodagu is one of the favorite travel destinations in Karnataka, especially during the monsoon. The amazing and pleasant hill station in Karnataka covers 4100 square kilometers of land in the Western Ghats. Coorg, the honeymoon destination offers a fascinating view of beautiful hills, waterfalls, coffee plants and well famous for its cuisines, traditions and hospitality. The astonishing Jog falls, the second highest plunge water fall located near Shimoga District is a major tourist attraction in Karnataka. Visiting Goa in Monsoons is the unique experience to share with the sand and enjoy the rain. The chilling summer destination of India becomes more beautiful during the rainy season. Dudhsagar Falls– Sea of Milk is one of the most exquisite falls in the world located in the border of Goa and Karnataka. 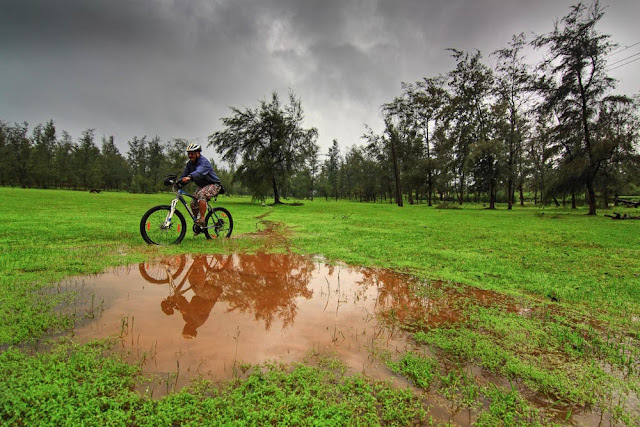 In rainy season Goa offer’s picturesque scenery, fantastic waterfalls, hills covered with green layers and wildlife sanctuaries. 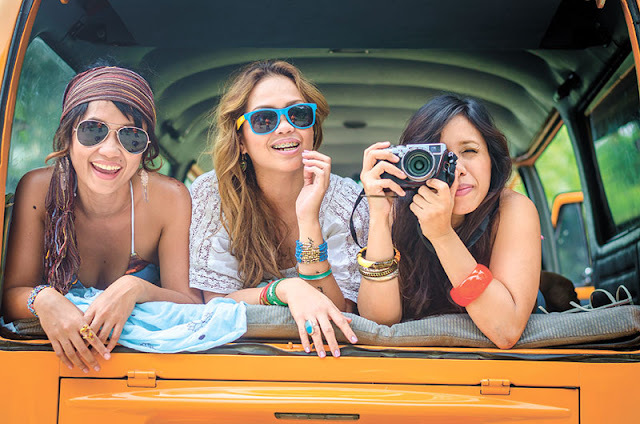 Ready to get wet and enjoy the nature along with delicious cuisines of Goa would be good experience to have. 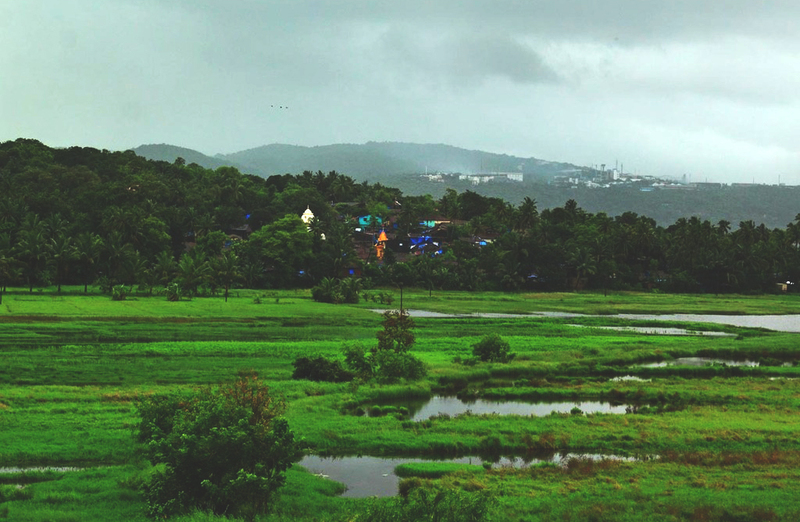 During the monsoon while Maharashtra becomes the hot spot for nature lover, Its Sahyadri Mountains ranges awake from a sleep to sing and dance with the rain. 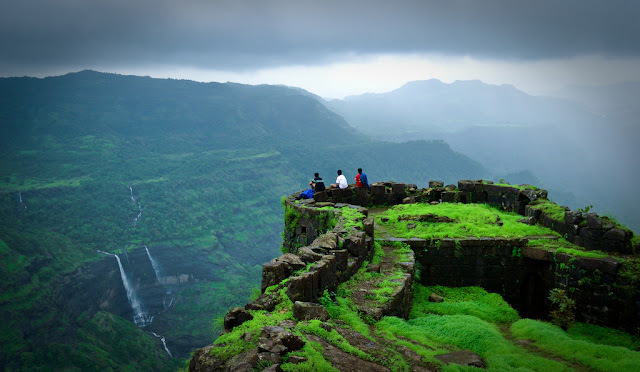 The mountain ranges of Sahyadri offers some of the best waterfalls of the country along awesome climate and beautiful natural scenery to capture. Lonavla is well known for its greenery during the monsoon with astonishing waterfalls and ponds. 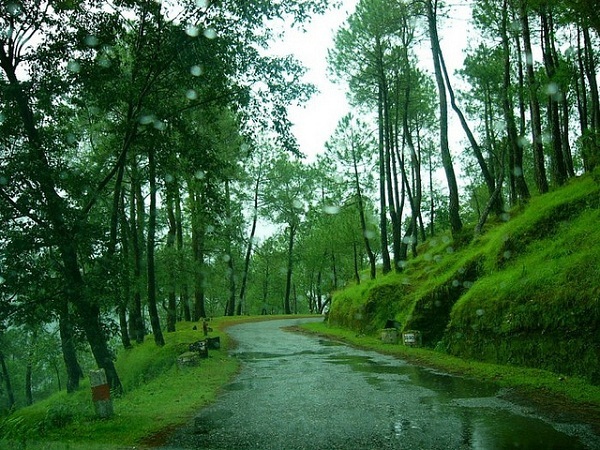 Ranikhet, one of the amazing hill station in Uttarakhand formerly Uttaranchal, situated in the northern part of India. 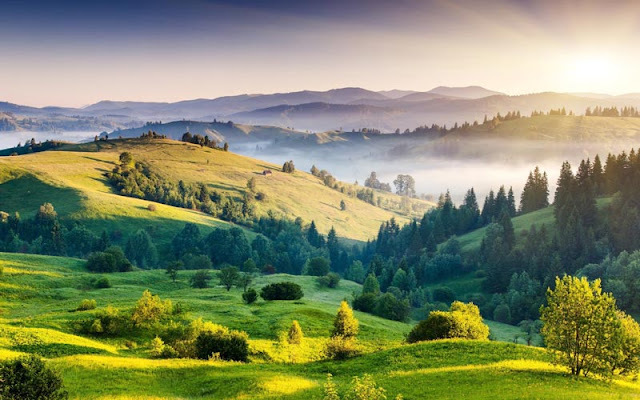 Ranikhet the picturesque location is surrounded by hills, blessed with a pleasant climate, lush green forests and famous for majestic views of great Himalayan Ranges. The mountains of Garhwal offer breathtaking views of deep valleys, snow-capped mountains, dense forest and high-altitude lakes. 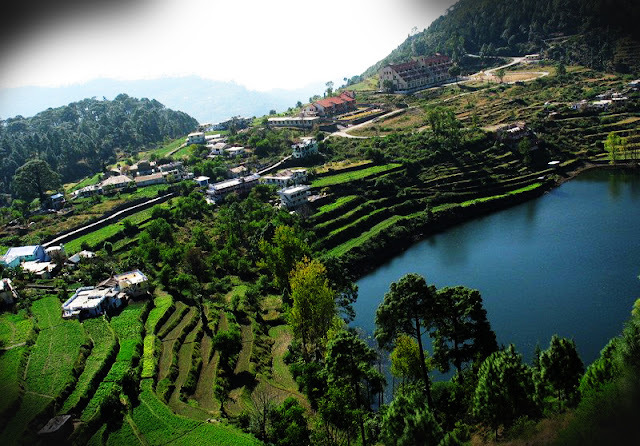 The rolling hills of Garhwal Himalaya is paradise for nature lovers. And you thought your pink painted walls make a bold statement? Sure, your place has character. But does it have a Wikipedia entry? 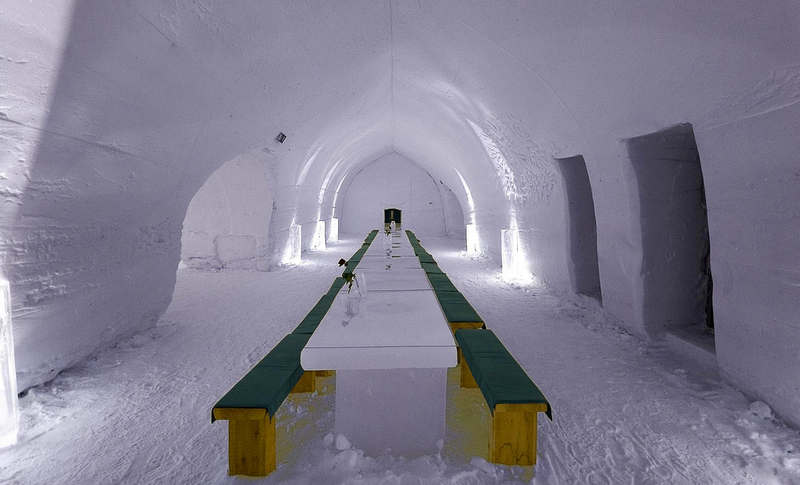 Why don’t you check out these mind-boggling property originals from around the world that have taken the idea of housing to the extreme. 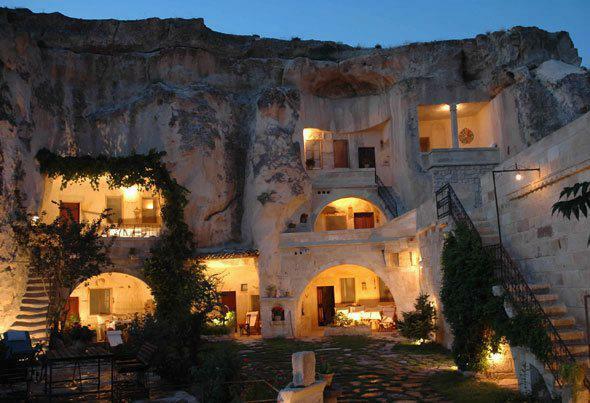 These amazing homes prove that anything is possible; all you need to do is to dream big enough. 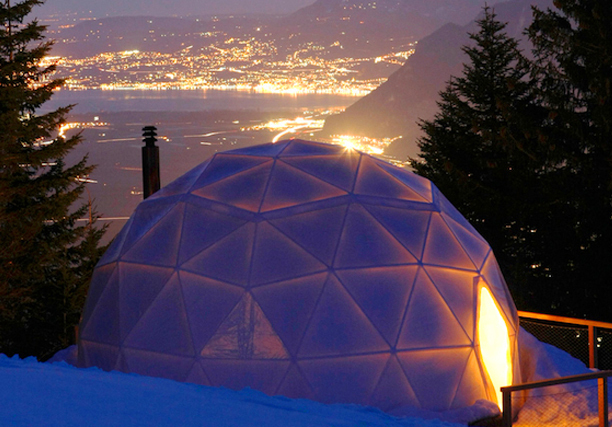 Perhaps these houses will inspire your next DIY or renovation project. 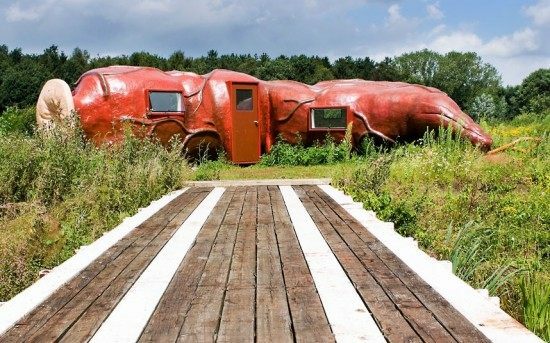 The CasAnus is a giant sculpture of a human intestine located in Kemzeke, Belgium. The hotel houses a double bed, heater, shower, and toilet. While it might not look especially appealing from the outside, except for being in the middle of nature, the inside of the room is as comfy as any place else. 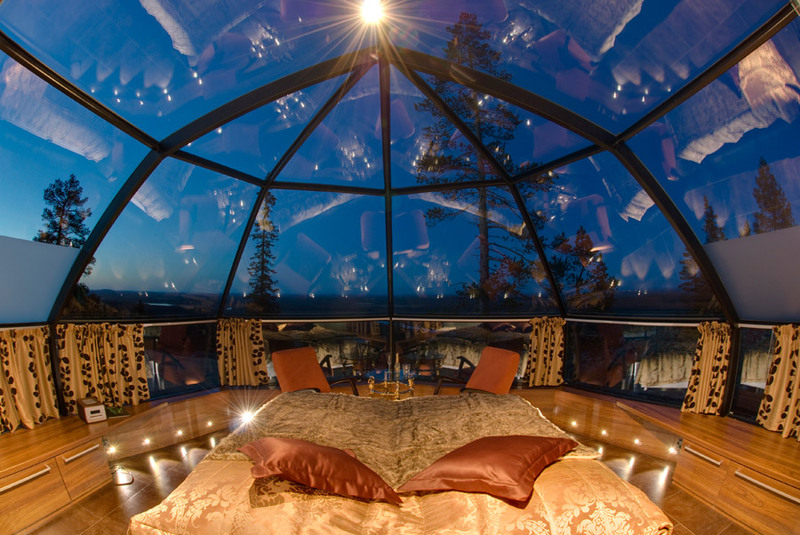 This one-room hotel is extremely popular with couples since it’s situated in a quiet and remote place. 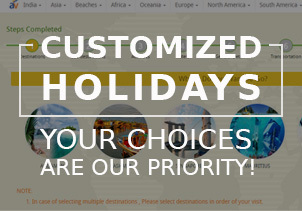 Book the hotel well in advance as the visitor rush is skyrocketing! This hotel is so extreme (in a bad way) that it scores zero stars... 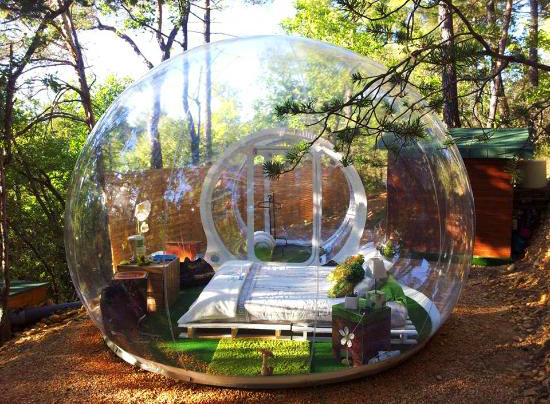 It is also the first zero star hotel in the world. 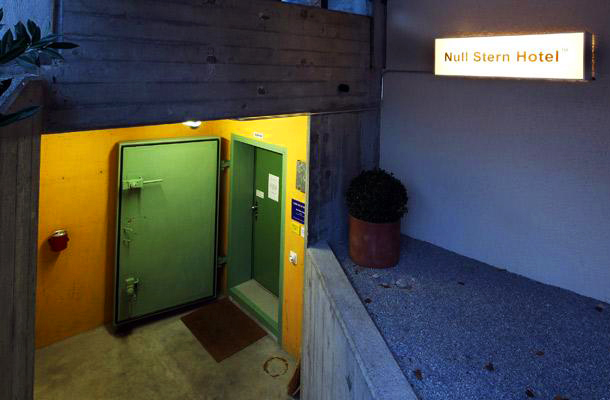 Ideally located in Teufen, Appenzellerland (Switzerland) the catch-phrase from the hotel is that “the only star is you.” The hotel was built in a cold war bunker and there are no windows. 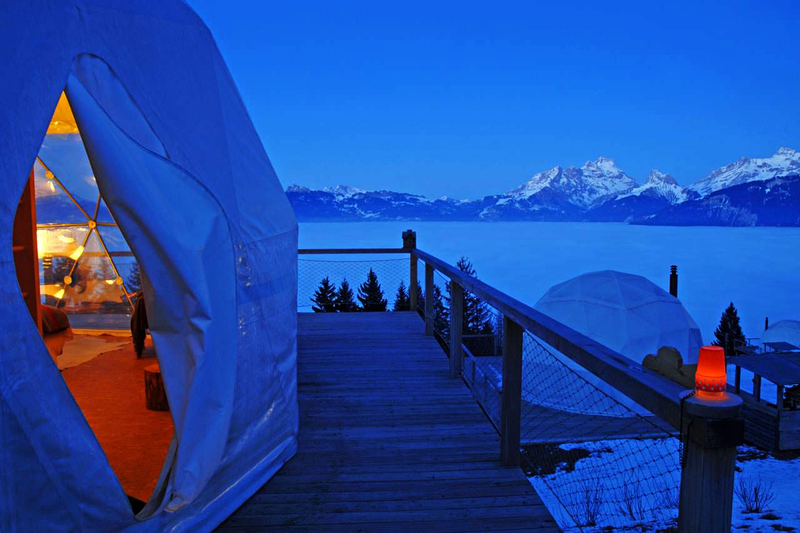 The hotel was nominated for the best innovation of the year at the Worldwide Hospitality Awards (2009). 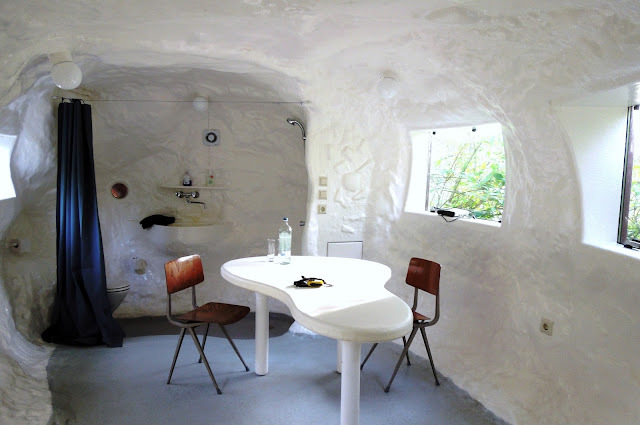 The interior of this hotel that dates back to the times of the World War had been kept intact by the designers; the concrete walls and pipes there to give you the “weirdness”. 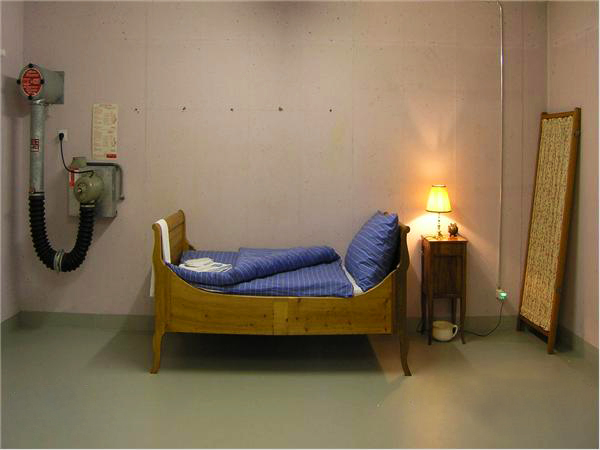 The only touch of a comfort is the supply of beds, furniture and lights. 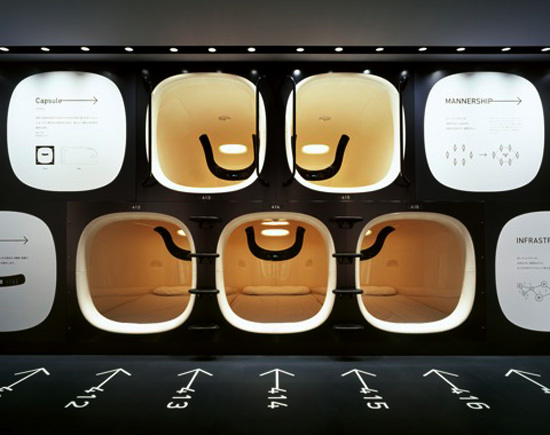 A popular accommodation idea in Japan, the capsule hotels first appeared in 1979. 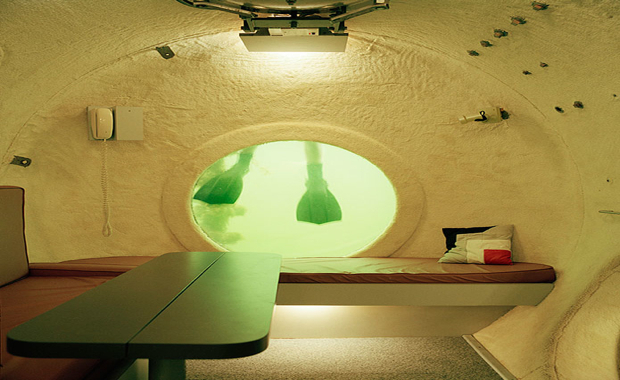 Since that time capsule hotels are part and parcel of Japanese culture. 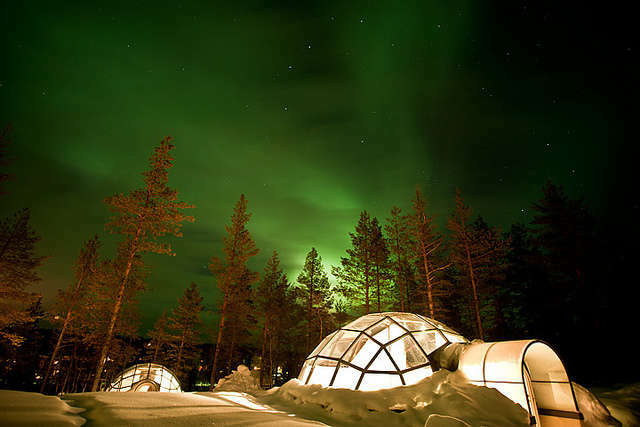 These hotels are perfect for unpretentious people who need overnight accommodation and basic service. They are small measuring only 1 x 2 meters. Many of the capsule hotels do offer television and wireless internet, but usually don’t allow eating inside the capsule. Bathrooms are shared and there are restaurants. 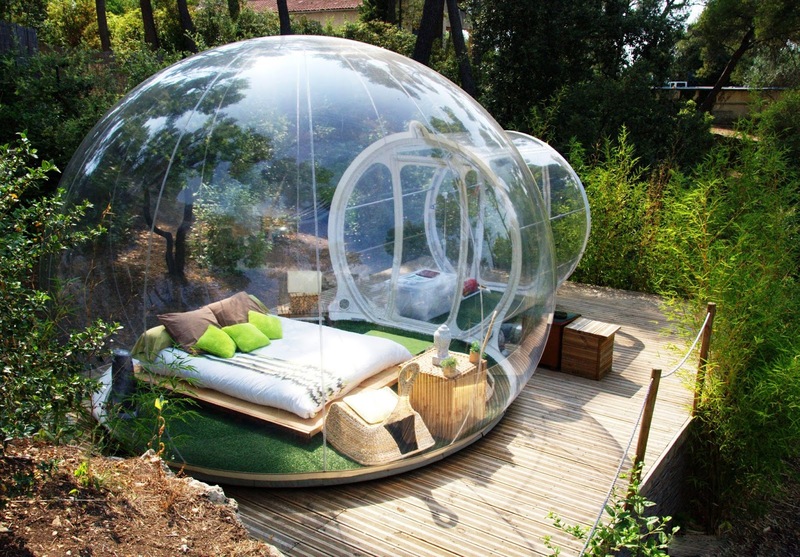 They are very basic and quite cheap to rent running approximately $25-50/night. 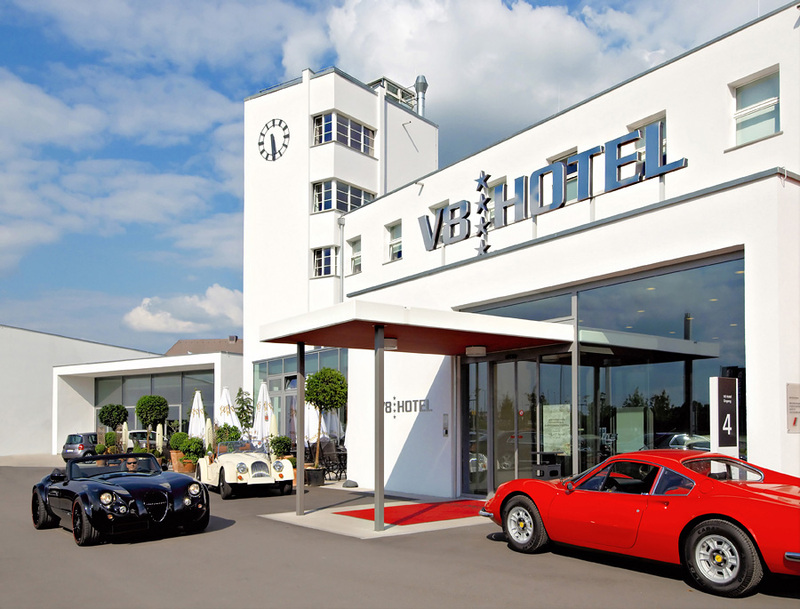 A must visit for car fanatics, the V8 Hotel in Meilenwerk, Germany is all about automobiles. Legendary vintage cars, sporty timers, exclusive cars and rarities will definitely create the racing mood the man is ever-so-agog about! Each room has an automotive theme as well. 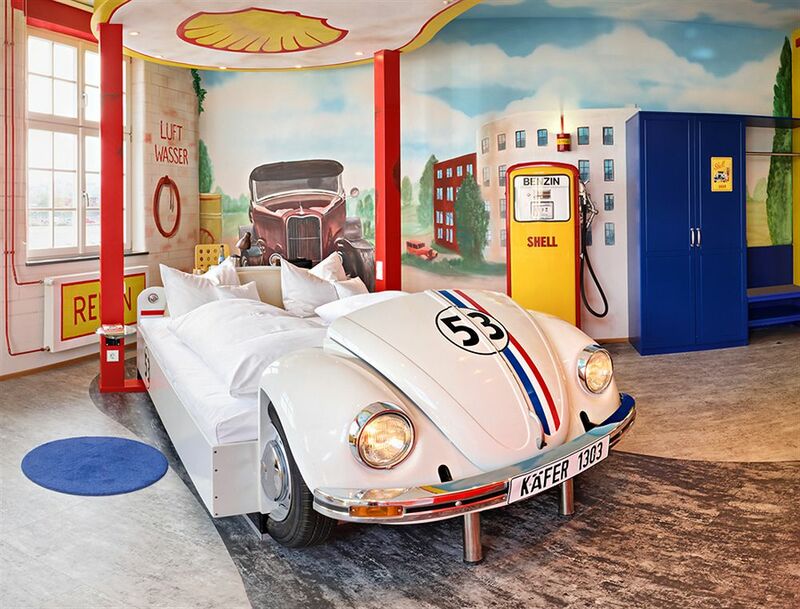 You can sleep in a bed made from a white Mercedes or sleep in the workshop room where your car bed is actually lifted up on jacks. There is a CD player in each room, wireless internet, free parking, and laundry services. A personal favorite! Being at one with the earth takes on a whole new meaning at Kokopelli's Cave! 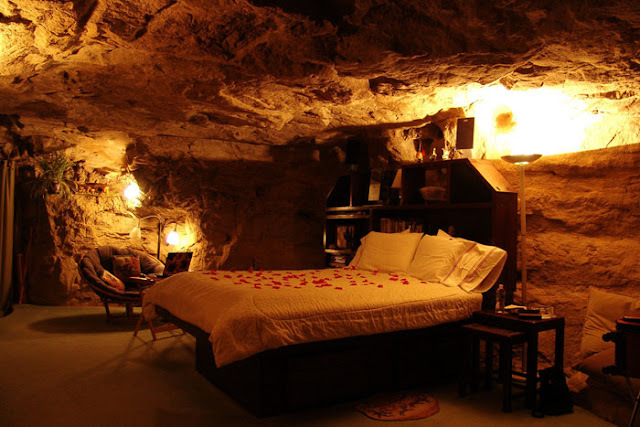 Originally intended as a geological research office, this manmade one-bedroom B&B sits 70 feet below the surface of a mesa and is accessed through an entrance carved into a cliff face. Complete with a working kiva fireplace, this rustic retreat is reminiscent of the nearby Anasazi cliff dwellings ... with the exception of electricity, comfy Southwest furnishings and a rock-walled bathroom with a hot tub and waterfall shower Colorado. A prison has got many a dark tales to tell, and this is precisely why prison tourism is high on the rise. Gone are the days when jails used to scare us. 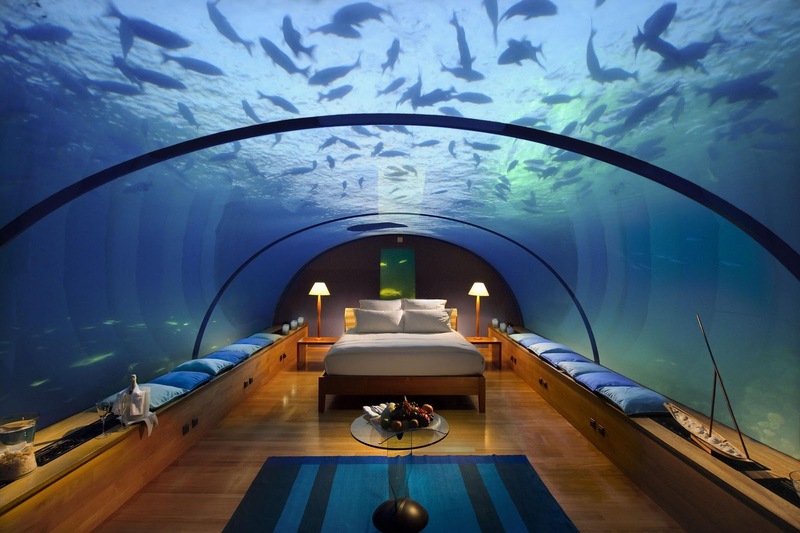 Tourists enjoy visiting those murky cells as much as they would love any other excursion during a vacation. 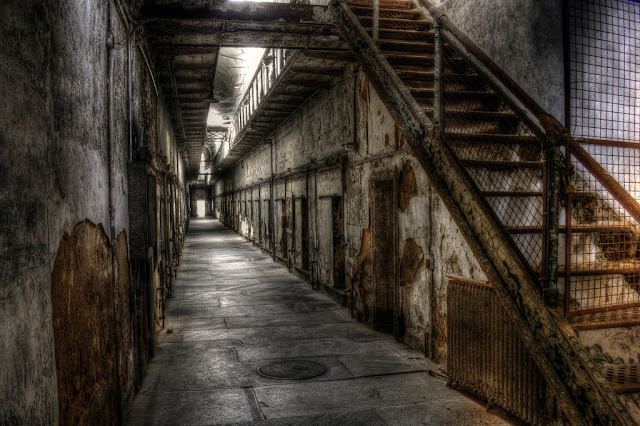 Consequently, a massive number of abandoned prisons from all over the world have been turned into tourist spots and museums over the years and have had a lot of visitors till date. This blog enlists the top 10 prisons that you can visit. 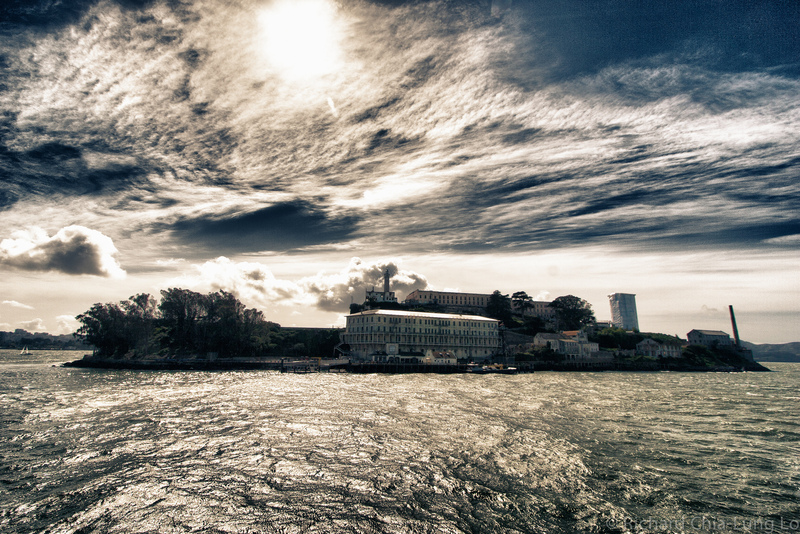 The United States Penitentiary on Alcatraz Island was a high-security federal prison from 1934 to 1963. The island is surrounded by high-current sea area which makes escape almost impossible. 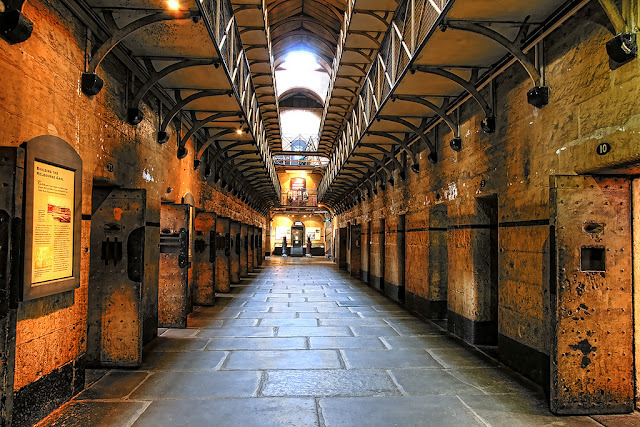 It has housed many famous convicts over the years and has been a subject of interest in movies too. The prison tour has become so popular that it has to be booked in advance these days. The Old Melbourne Gaol was constructed in 1839 and opened in 1845. In 1957, the National Trust of Australia converted the prison into a museum for preservation and engagement of tourists. The museum is now said to be haunted by paranormal enthusiast and also hosts personal events like parties and weddings too. 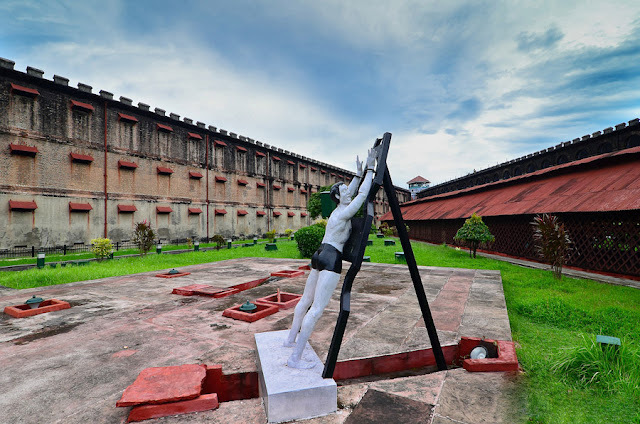 This colonial prison situated in Andaman and Nicobar Islands, India, was used by the British to exile political prisoners back in the day. The prison was constructed between 1896 and 1906. After Indian independence, in 1969, it was made a national memorial and has ever since become a tourist interest for foreigners as well as mainland Indians. 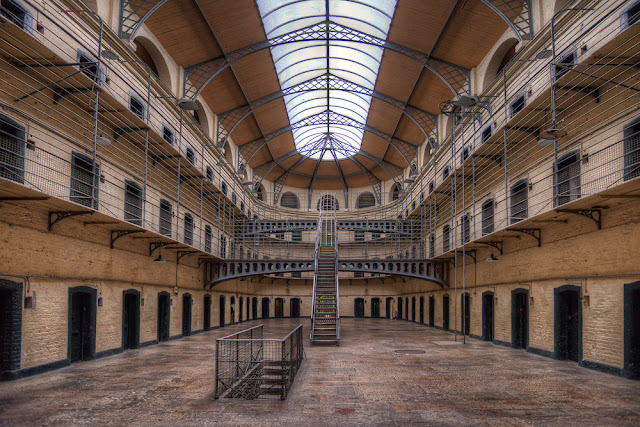 This prison was first built in the year 1796. It has seen in the imprisonment and execution of some of the big Irish leaders in the past. In the mid-1980s, the Irish Government turned it into a museum for preservation. Parts of famous movies like The Shawshank Redemption and The Italian Job were filmed here. Hoa Lo meaning ‘fierce furnace’ or ‘Hell’s hole’ was built between 1886-1889 by the French. It was located in the French quarter of Hanoi, mainly to hold Vietnamese political prisoners and freedom fighters. 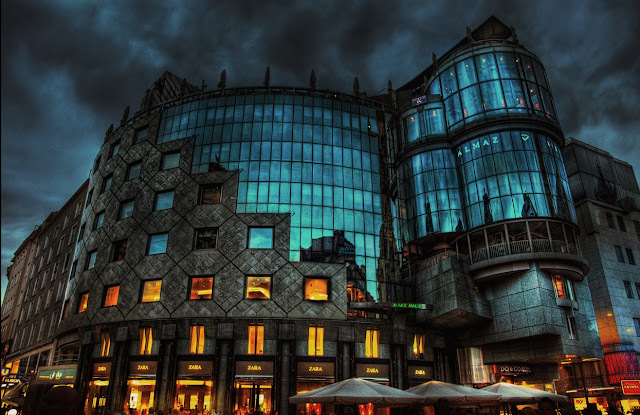 By mid-1990s, most parts of it was demolished and the remaining was converted into a museum by the government. The demolished site, now has a 25-storey hotel apartment and many commercial complex buildings. The guillotine room still exists with original equipment used in olden days. 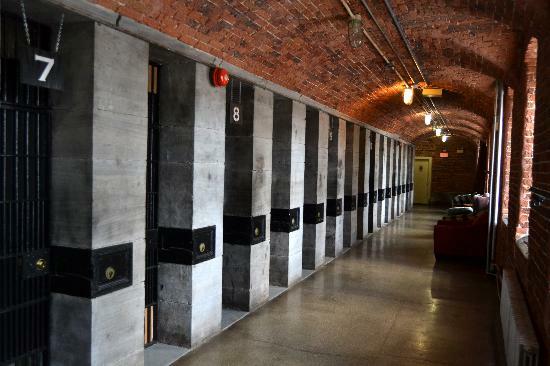 Originally called the Carleton County Gaol, is now a hostel operated by Hostelling International. 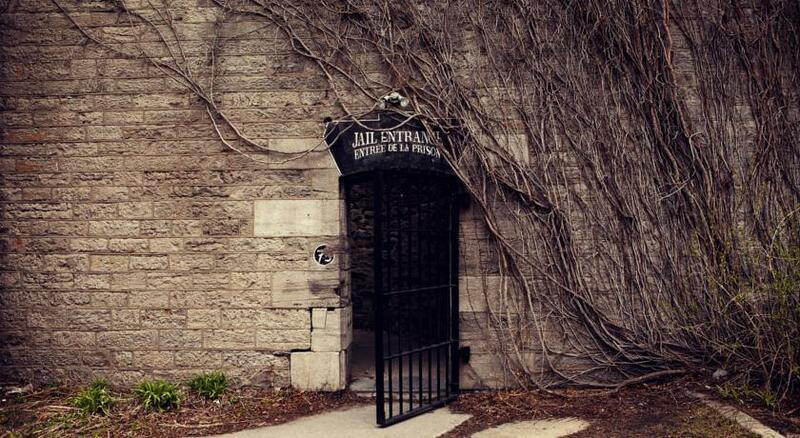 The jail was built in 1862 and has witnessed many hangings and the staff have reported the haunting of the place by spirits of those hanged there. It remained a jail till 1972 after which it was converted into a hostel. Constructed from 1890 to 1906, Karosta was a sea port prison which was a naval base for Russian Tsar Alexander III. It has now been converted into a gallery called K@2 Artist Center where many local and foreign artists come for inspiration. 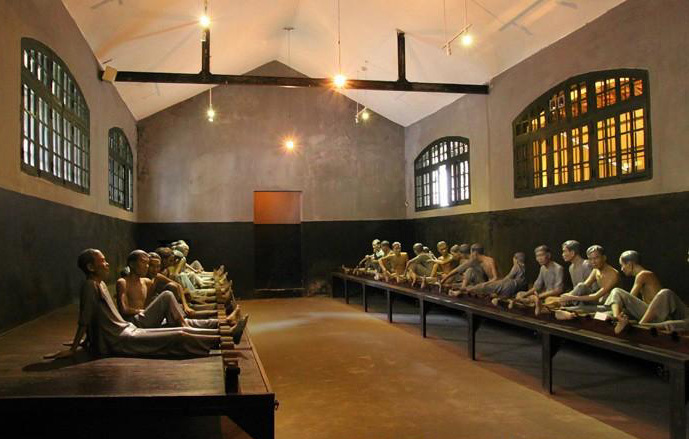 There are guided tours of the prison and gallery these days for the benefit of tourists. 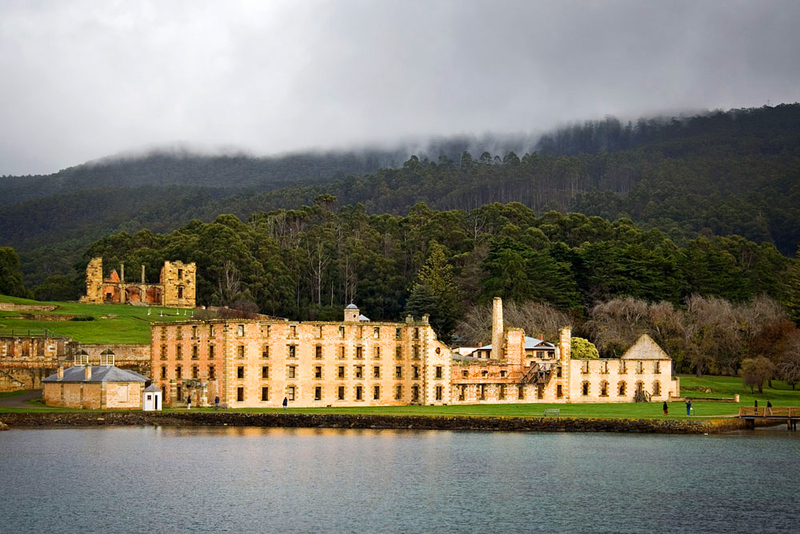 It is a small town and previous convict settlement in Tasmania, Australia. 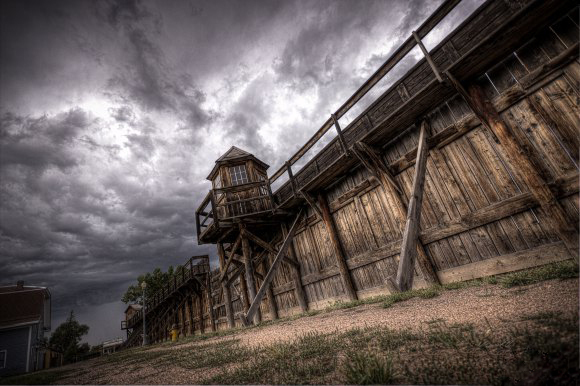 Established in 1830, it started as a timber station and later became a convict settlement. In 1877, it was stopped being used as prison but it was in the 1970s, the National Park and Wildlife Service began managing the site. In 1987, it was preserved as a historic site and has had huge tourist attraction as ever since then. It was opened in the year 1908, when Korea was a Japanese colony. 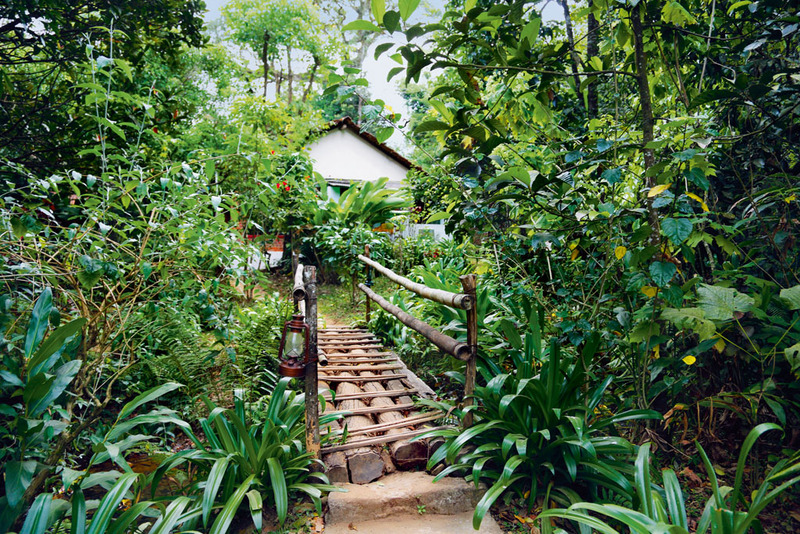 It was used to house anti-colonial activists until 1945 when the colonial era ended. 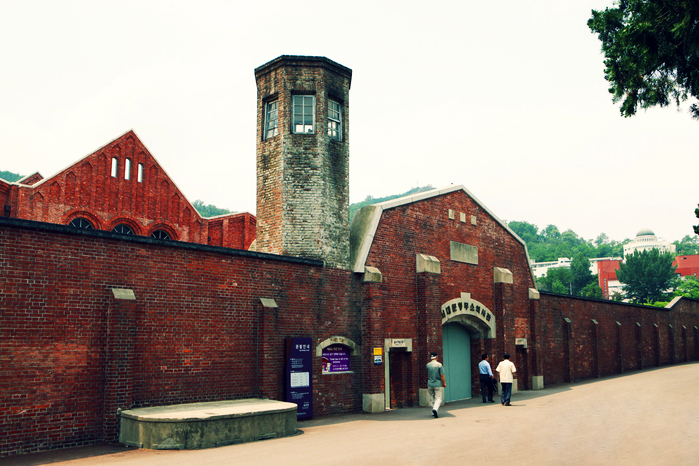 After that, until 1987, it was used as a prison by South Korean government, and later in 1992, it was converted into Seodaemun Prison History Park and henceforth, a tourist attraction. Also known as ESP, it was opened in 1829 and was used till 1971. 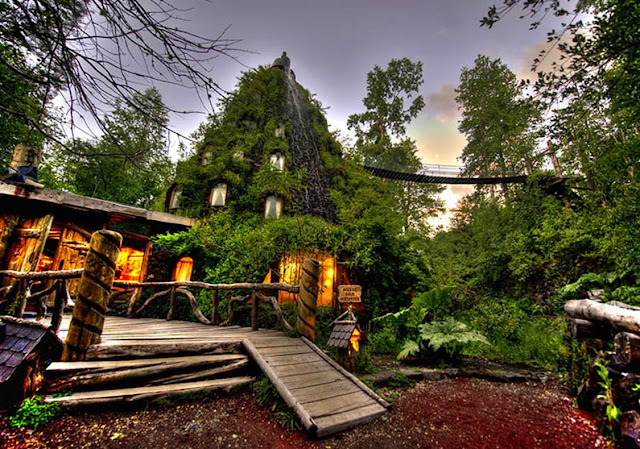 It covers an area of 11 acres, it has a dark and gloomy atmosphere which has been shot in several films and television series and was also used as inspiration for play station game interface. 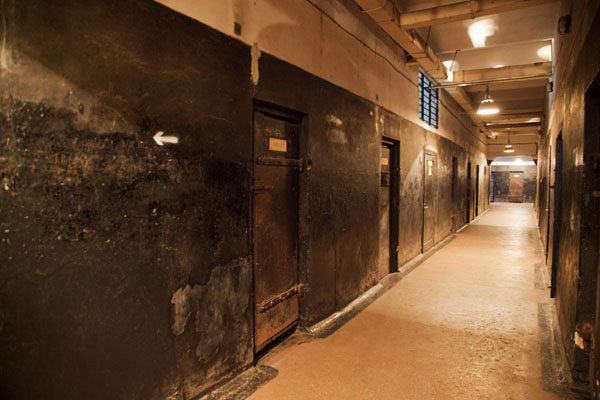 After 1965, it is currently a U.S National Historic Landmark, preserving one of the oldest modern-day prison buildings in the country. Summers, it is. Vacation time for all of us; Hurrah! 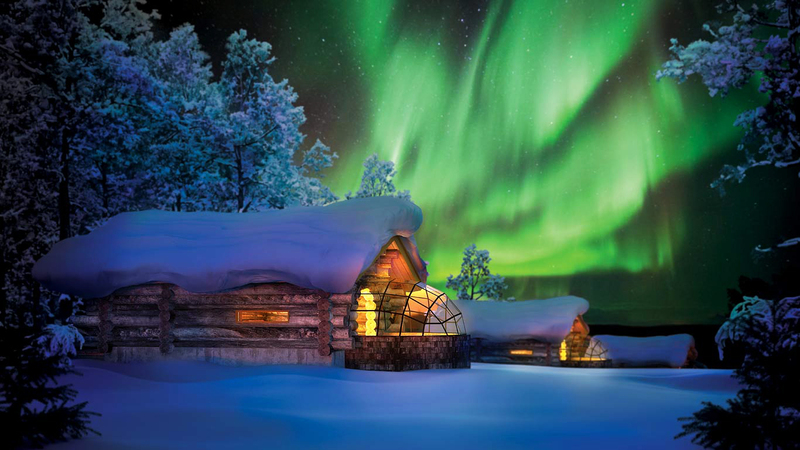 Here is a beyond-conventional list of some of the lesser-known summer vacations destinations from around the world. Hope you enjoy the trip! Bon Voyage! 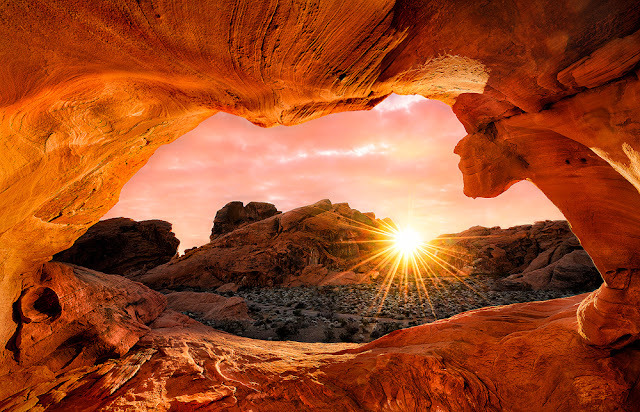 Utah is known for its incredible landscapes, and Valley of Fire State Park is one of the best places to catch a glimpse of that beauty. Hike, picnic and check out centuries-old Indian petro-glyphs, all while you bask in endless red and orange sandstone formations. 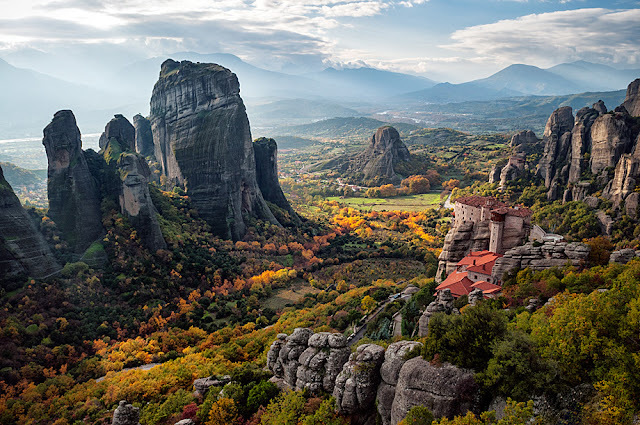 Metéora, Greece offers tourists a unique marriage of religion, history and natural beauty. Perched atop enormous sandstone pillars are ancient monasteries that have withstood the test of time. Whether you love history or hiking, you’ll have a blast in the Greek region. 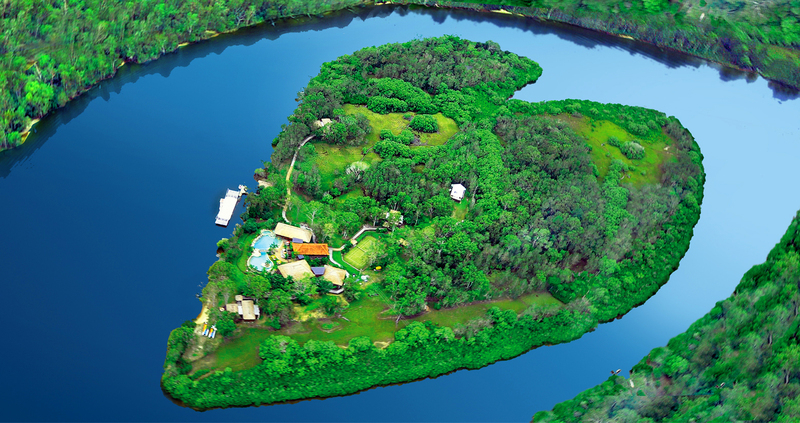 This heart-shaped island is called Makepeace, and it’s actually owned by Sir Robert Branson and Brett Godfrey. Located off Australia’s Sunshine Coast, the private island has offered luxury lodging packages for less than five years. Spanning just 25 acres, it’s said to be one of the world’s most romantic destinations. Talk about a desert oasis! 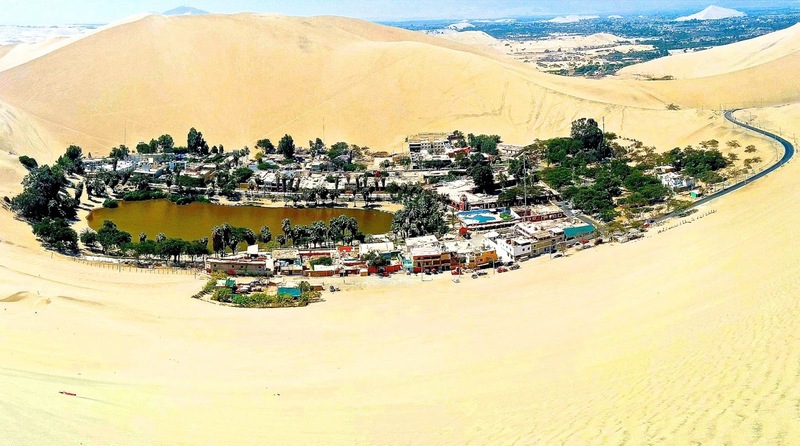 Nestled in the deserts of southern Peru, Huacachina is the perfect destination for adventurous souls. While sand-boarding and dune buggy tours are the norm, visitors can also head to the nearby village of Paracas to see Humbolt penguins, seals, and other wildlife. Mont Saint Michel is an island commune off the northwestern coast of France in Normandy. Full of restaurants, shops, a museum and a centuries-old abbey, the island contains everything you need for a great visit. 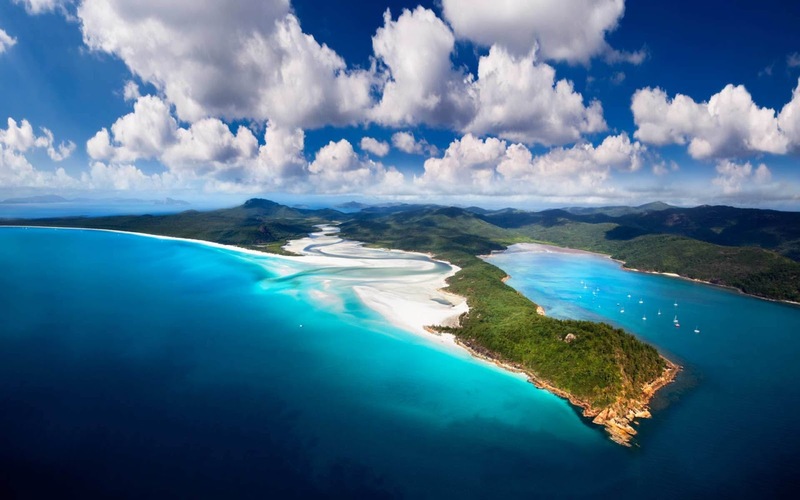 Australia’s Whitsunday Islands offer the perfect escape for sailors and beach bums alike. In this tropical yet offbeat group of islands, tourists can snorkel and experience a variety of wildlife. Of the 74 separate islands, a number are still largely undeveloped, so you’ll be in for a quiet and relaxing trip. 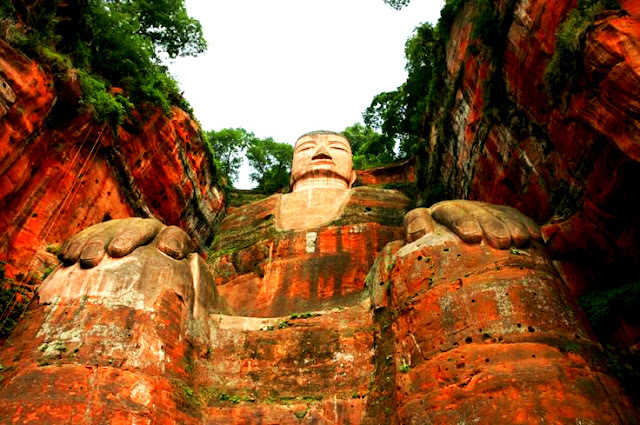 The world’s largest Buddha can be found on Mount Lingyun’s Xiluo Peak in China. 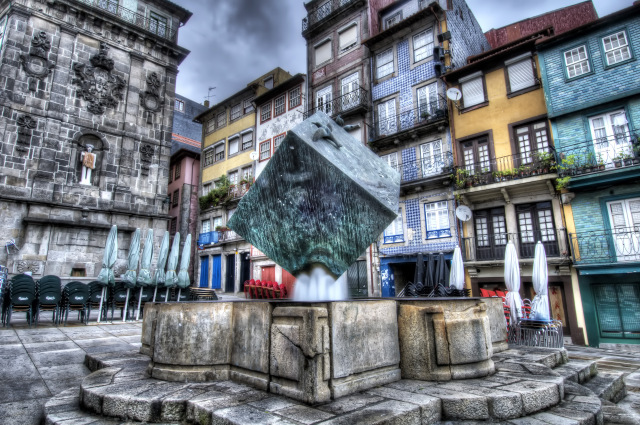 Standing about 230 feet tall, the statue is one of many religious artifacts in the area. Even when it comes to surprising vacation destinations, Skellig Michael, an island off the coast of Ireland, is pretty unknown. 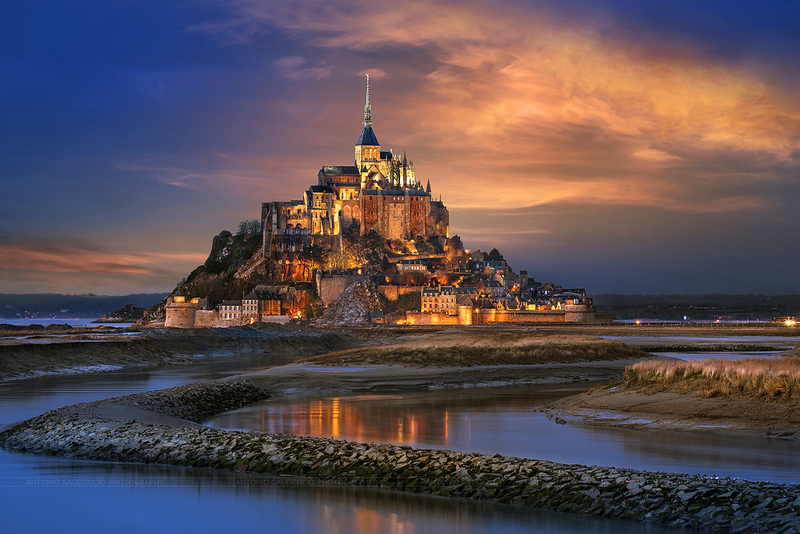 Now a UNESCO World Heritage Site, the island is home to a well-preserved monastic outpost from the Early Christian period. 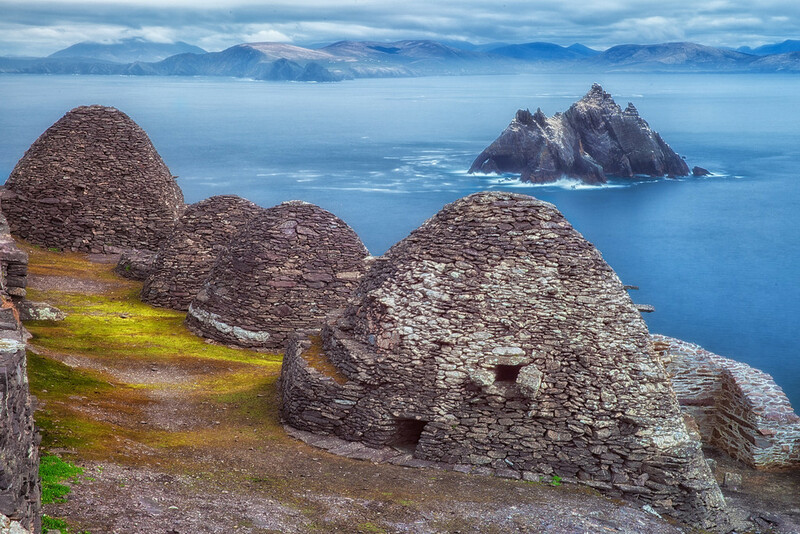 While lodging isn’t available on the island itself, nearby accommodations offer more views of Ireland’s gorgeous coastline. 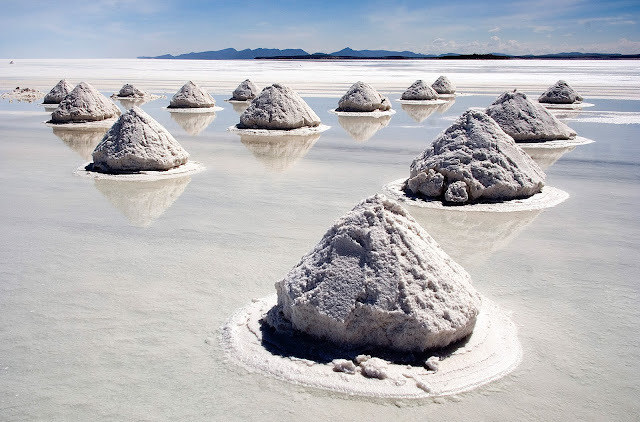 Despite being one of the coolest places on Earth, Salar de Uyuni (Bolivia) hasn’t become overcrowded by jostling tourists. The expanse of salt flats is the result of a prehistoric lake drying up, leaving behind mineral lakes and more salt than you can imagine. 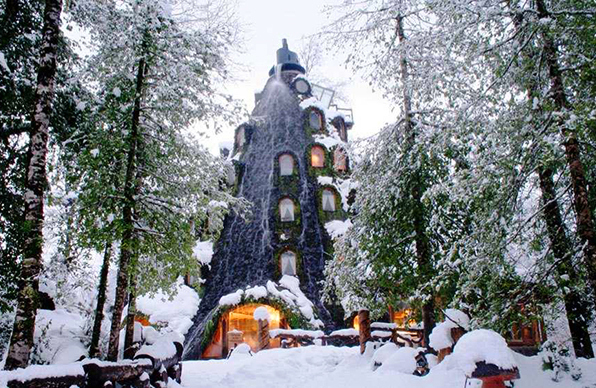 For the best experience, we recommend you stay at the Palacio de Sal Hotel, a luxury resort where everything---walls, ceilings, sculptures---is made of salt. 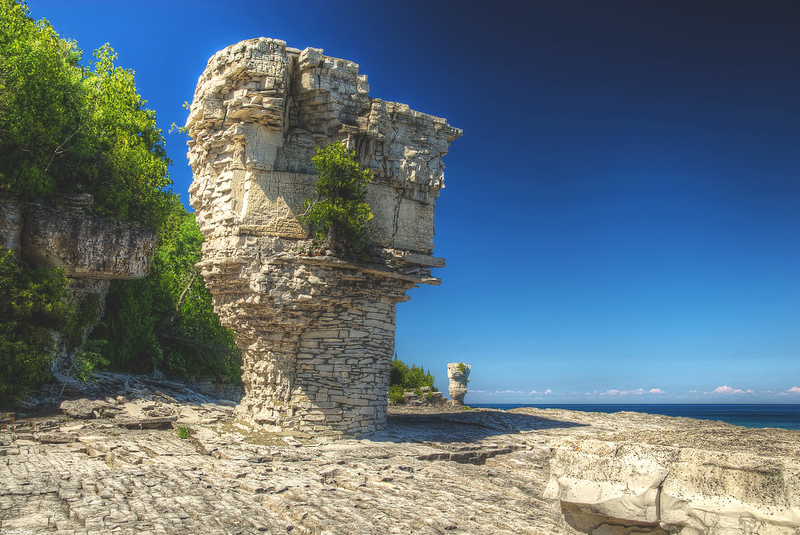 Situated just four miles off the coast of Tobermory, Ontario, Flowerpot Island is known for its caves and natural sea-stacks, which are called “flowerpots.” Whether you take a cruise, stay in a motel or commute from further inland, natives recommend bringing a bag lunch, as Flowerpot Island’s clear waters and beautiful landscape provide the ideal location for a picnic.